Royal Gymnastics & Sports Academy Inc.
Royal Gymnastics & Sports Academy is located in the McKinley Village shopping center in Tracy, California. Our 21,000 square foot building offers indoor heating and air conditioning for training comfort. Our vision is to promote health and fitness through skill-based quality gymnastics. We want to help each child succeed through hard work and positive motivation. We are passionate and driven to serve families with children in the Tracy area and beyond. We will be closed from 4/19 - 4/25 for Spring break! Learn more by visiting closure dates. congratulations to the Xcel BRonze team for an amazing performance at their first Xcel Bronze state Championship! Read more about the meet and about their season here. Middle school OPEN GYM on saturdays from 12pm-1pm. We are proud to announce our partnership with the Positive Coaching Alliance(PCA)! Learn about the pca and how they strive to make an impact on athletes here. 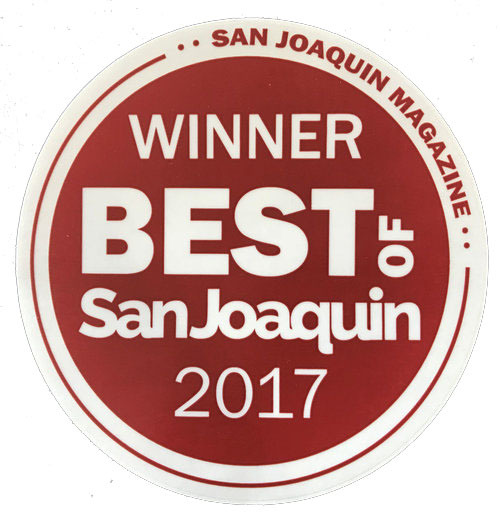 THANK YOU FOR VOTING ROYAL GYMNASTICS the tracy press BEST OF TRACY 2018, BEST of the BEST GYMNASTICS! Looking for an awesome place to have your birthday party? Celebrate your birthday with ROYAL!